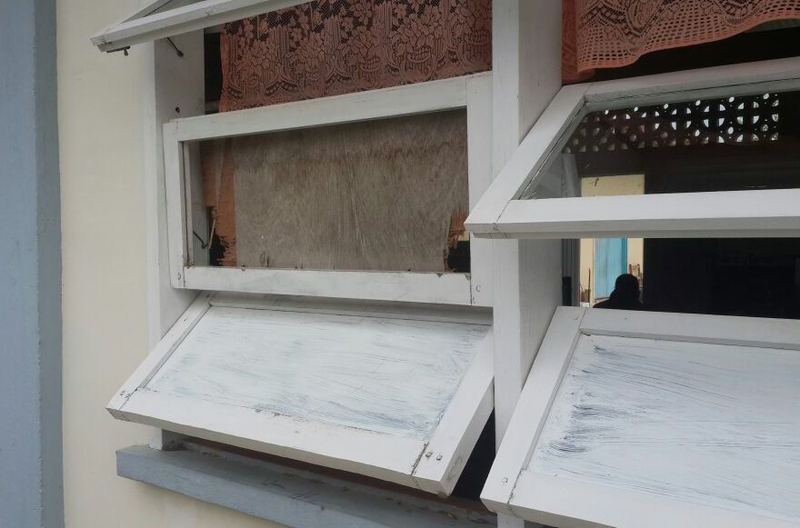 Thieves broke into the Kinderen Nursery School, for the third time in one year, and carted off a music system valued $87,000 even while a security guard was on duty. The robbery occurred sometime between Saturday night and Sunday morning and the perpetrators gained access to the building by prising open a window. They broke into a cupboard belonging to one of the teachers, scattered items on the floor and destroyed some records. Reports are that around 4.30 am the security guard called the cleaner and informed her about the break-in and she subsequently phoned one of the teachers. The teacher told her to let the security guard go to the Leonora Police Station to make a report but he refused. The security guard from the nearby primary school ended up going to make a report. 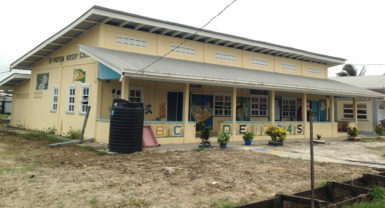 Police visited the school on Sunday morning and conducted investigations. However, the teachers were not pleased with the attitude of the police, who, they said, made them feel as though they were thieves. A parent who spoke to this newspaper said the teachers are also disgusted that the guard was not held accountable for break-in since he was on duty at the time. The parent said that this is the second robbery under the same guard and the third under the security company. The parent recalled that during the first robbery, the bandits gained access “through the vent in the roof.” That time they stole a DVD player and a quantity of detergent from the stock room. The name of a suspect was provided but after the investigation the police took no follow-up action.